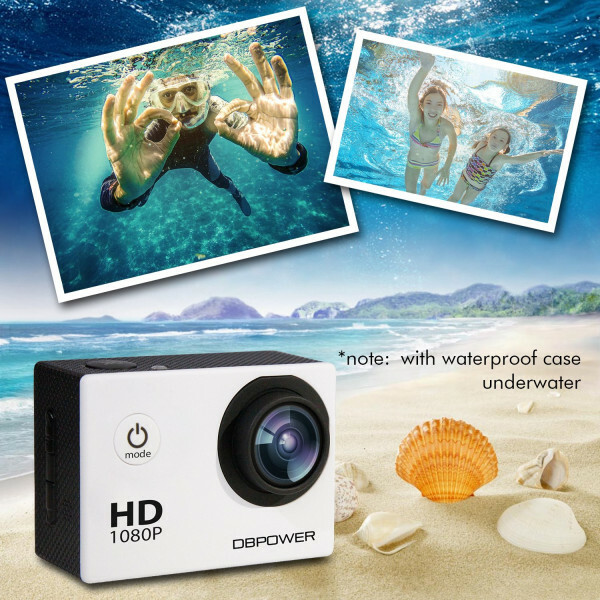 A versatile strong action camera with Beispielsloser Overall Performance Without The High costs, that only a third of the GoPro. 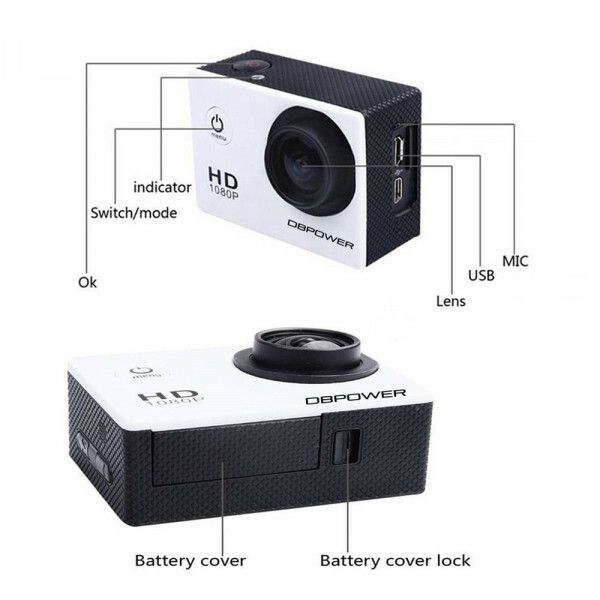 Why does not decide for a DBPOWER action camera that will give you a lot of joy? 2 rechargeable batteries are included: Extend your playing time from 88 cm to 176 minutes, bottom so don't be afraid a power cut in front of your favourite movie. 170 ° Ultra Wide Angle Lens: It gives you a wider contact surface and keeps your adventure to the best possible safe. Durable and waterproof: the high quality waterproof container offers protection up to 30 metres depth. 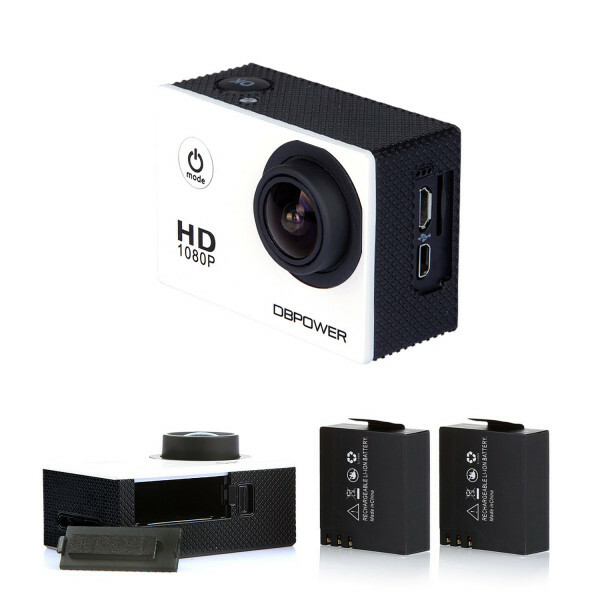 To keep the DBPOWER action camera has been developed to extreme challenges with. 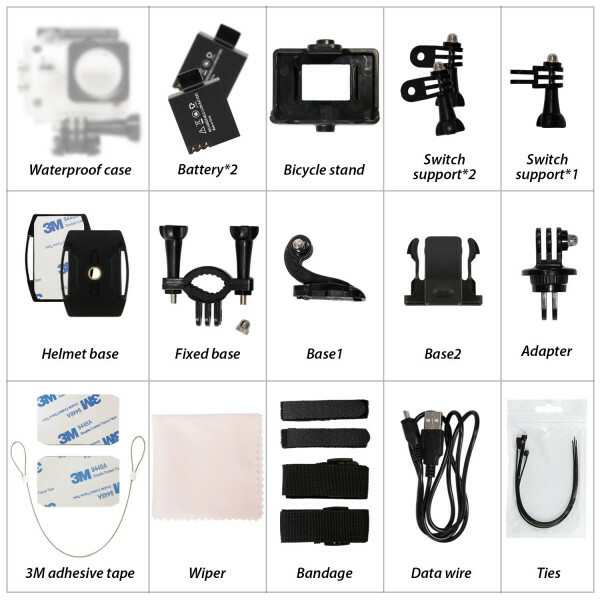 Load bearing and assemble: comparable to GoPro Hero/SJCAM mounts (60 + parts accessories). 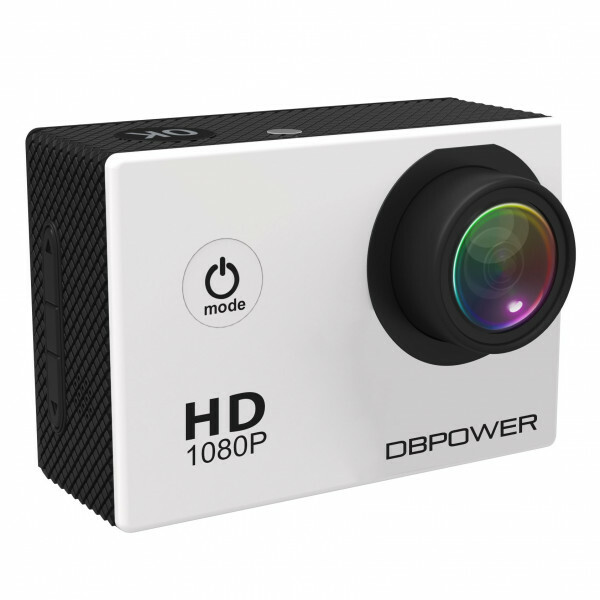 The DBpower action camera keeps all your activities. Use of the camera is your for e.g. 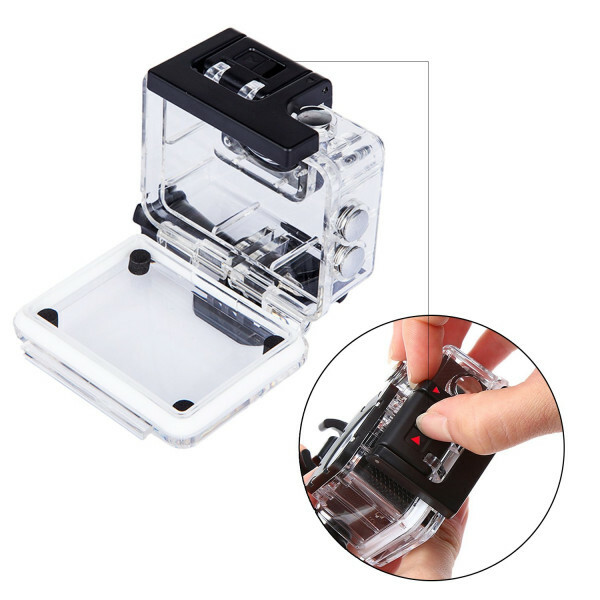 to extreme sports activities, for casual sports - in safety tasks and the recording your track.